As a responsible and transparent business, we are totally committed to protecting your privacy and any personal data we may collect. We appreciate the trust you place in us when sharing your personal data.The security of that data is very important to us. This policy covers any personal data that is collected through our website, by telephone and through any related social media applications. By using our website, you’re agreeing to be bound by this Policy. 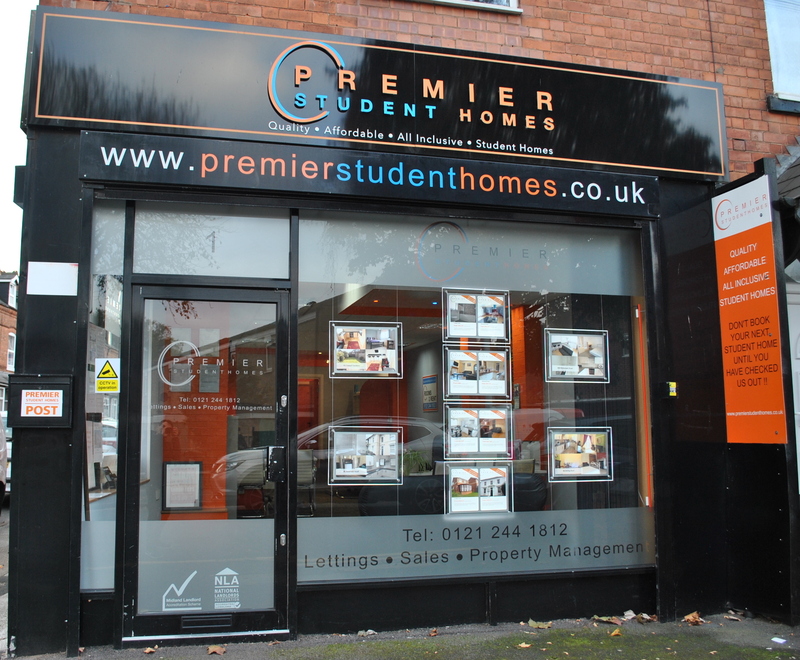 Premier Student Homes is a student accommodation company. Premier Student Homes is the data controller. This means that we determine what data is collected, how this data is going to be used and how this data is protected. What type of personal data do we collect from you? The personal information we collect when completing our contact form might include your name, address, email address and telephone number. 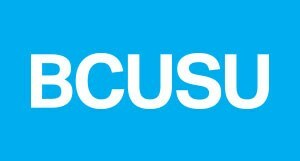 If you purchase a product from us online, your card information is not held by us, it is collected by our third party payment processors, who specialise in the secure online capture and processing of credit/debit card transactions. 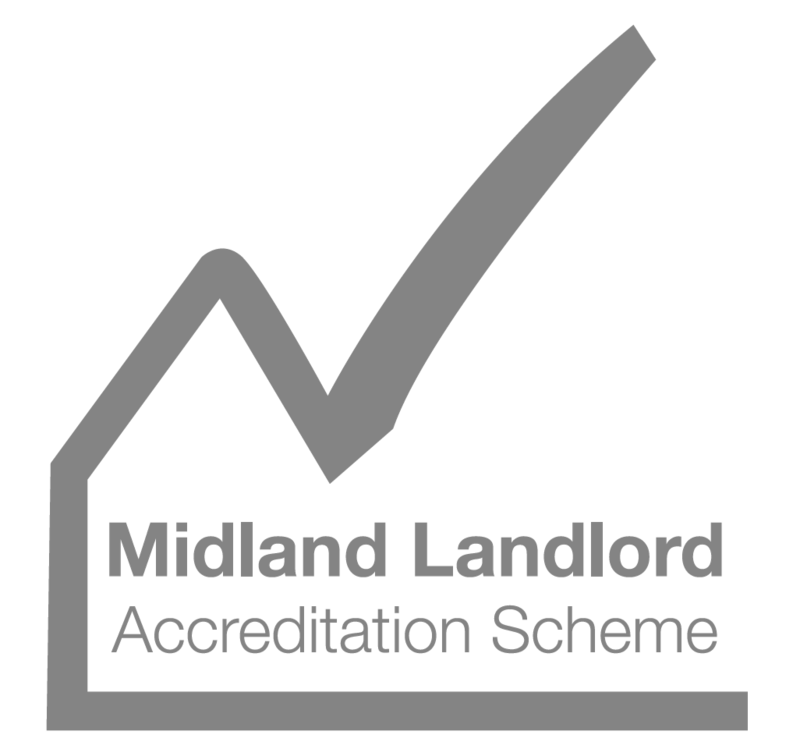 We obtain information about you when you use our website, for example, when you contact us about products and services using our contact form or if you register to receive one of our newsletters or details relating to any promotions we may run. We do not share your information with third parties for marketing purposes. We may pass your information to our third party sub contractors for the purposes of completing services to you on our behalf. However, when we use third party service providers, we disclose only the personal information that is necessary to deliver the service. You have a choice about whether or not you wish to receive information from us. If you do not want to receive direct marketing communications from us about any existing or new products and services, then you can select your choices by ticking the relevant boxes situated on the contact form from which we collect your information. We will not contact you for marketing purposes by email, phone or text message unless you have given your prior consent. Should you wish to discuss a complaint, please feel free to contact us using the details provided above. All complaints will be treated in a confidential manner. Should you feel dissatisfied with our handling of your data, you are entitled to escalate your complaint to the Information Commissioner’s Office (ICO).